The up and coming Swedish publisher, Nordic Games, has joined forces with Microsoft Studios and Remedy Entertainment in order to bring the time-bending game, Quantum Break, to more computers via Steam. 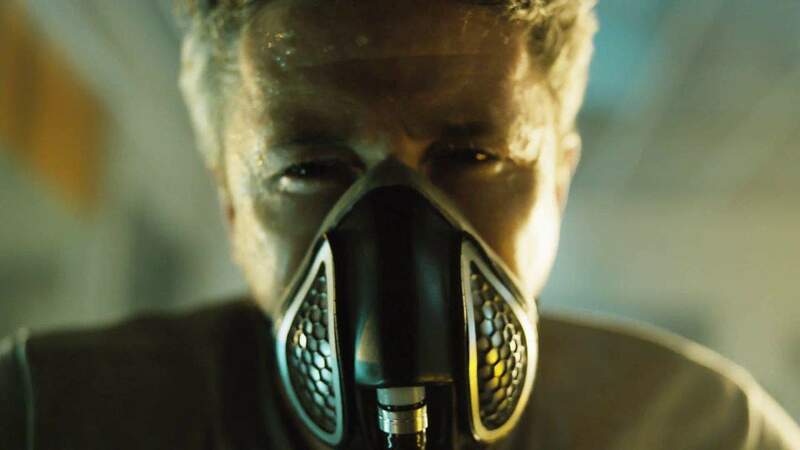 That is right, Quantum Break hits Steam this September. The announcement comes as quite a surprise. Especially since Quantum Break is published by Microsoft. The game was also originally announced as an Xbox One exclusive, before also securing a Windows only release for PC (it was released as a Windows 10 exclusive title in February). Now, however, Steam has already received a new store listing that lists Quantum Break as a new title. To corroborate the new listing, Microsoft and Remedy announced that the game will launch on Steam from the 14th of September 2016. According to the companies, once Quantum Break hits Steam, it will have a recommended retail price of $40 USD (~R530 ZAR). Even though there is only one option on Steam, it is listed for around R400 less than the Windows 10 variant. Additionally, the Timeless Collector’s Edition will be a new physical version. It will be available at retail stores for the same price. Moreover, Remedy has confirmed that the Steam version will be able to run on Windows 7 (64-bit). This means that there will be no Direct X12-only support. A lot of people will be very pleased with this. Not only will Windows 7 users be able to play one of the better games of 2016, but it will reportedly have way less power-hungry requirements. After having worked with Remedy on the PC version of Alan Wake in 2012, and with Microsoft Studios on Ori and The Blind Forest: Definitive Edition (2016), and State of Decay: Year One Survival Edition (2016), we are proud to announce a new triangle-collaboration with two of our trusted partners”, said Reinhard Pollice, Business and Product Development Director for Nordic Games. “Apart from being a new IP (which is always a brave step), Quantum Break turned out to be a sophisticated, visually stunning shooter with a top-notch cast of actors. Elder Scrolls Online Fourth Anniversary event is live!